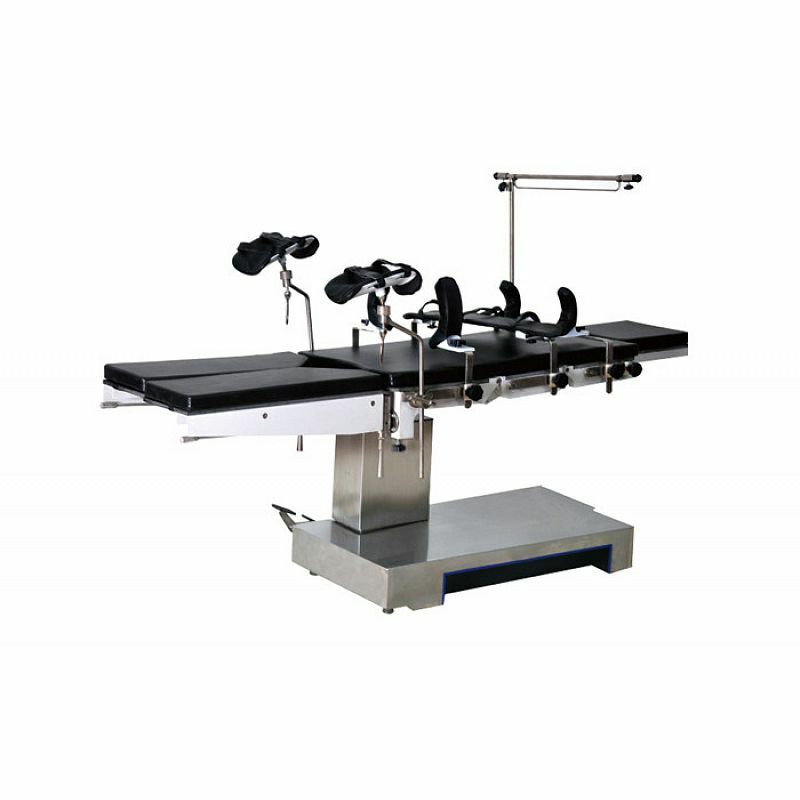 HED03B electric-hydraulic operating table is used for general surgery, heart and kidney, orthopedics, neurosurgery, gynecology, urology and other surgery. It’s driven by import electric-hydraulic system with advanced backup power, safe and reliable. 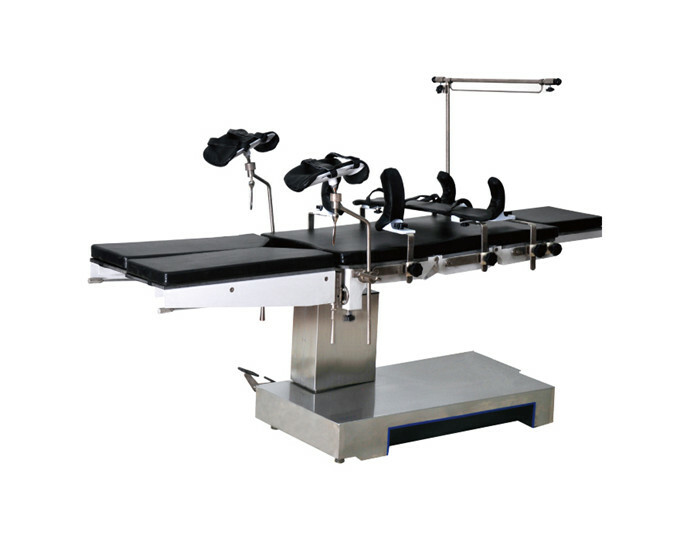 This table has a side lifting column to better cooperate with X-ray machine and C-arm. The main frame is made by aluminum casting mold, The base cover is made of stainless steel, slushing and easy to clean.